Cop Shiva (B.S. Shivaraju) was born in Bangalore in 1979. 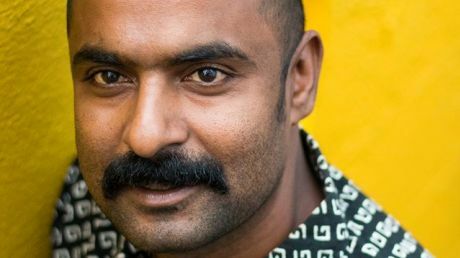 Cop Shiva began his artistic journey by joining the alternative art collective 1 Shanthi Road Studio/Gallery in Bangalore as a coordinator for this space. A member of the Karnataka Police Department since 2001 (which is also where he derives his artistic name) Cop Shiva, has been following his passion of photography since 2010. Cop Shiva began to document the complexity of rural and urban India, focusing on people and portraiture as a genre. He is fascinated with the idea of masquerade and the roles people play in public and private.